Bedded for the Greek’s pleasure! Ella Davies has neither the money nor the connections to warrant the interest of Nikolai Drakos’s arch enemy. Yet the unassuming beauty has done just that – and claiming her will be Nikolai’s ultimate satisfaction! The ruthless tycoon will use any means necessary to ensure Ella’s compliance so he buys out her family’s debts. Debts he’ll forgo if Ella becomes his mistress. But when he discovers the true extent of her innocence, Nikolai is forced to consider something new; it appears the indomitable Greek is about to take a bride! 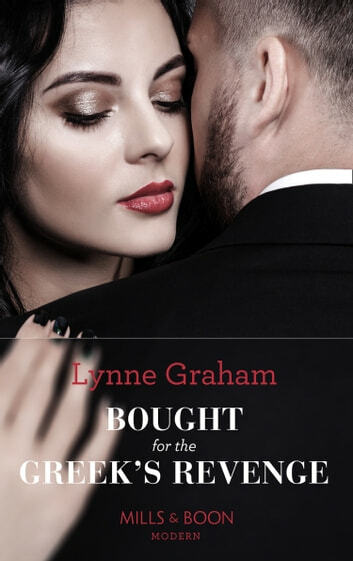 Congratulations Lynne Graham on OVER 35 MILLION copies sold worldwide with Harlequin®!